Formal Tartan kilts for men of all ages. These kilts are made with 16oz Strome heavyweight tartan fabric and are suitable for the times when you require a formal kilt. For weddings, celebrations, traditional events and special events. These kilts are hand-sewn. This fabulous kilt is suitable with seat measurements up to 46 inches (132.08cm). There are larger size choices available, please see the additional costs for seat measurements over 46 inches. 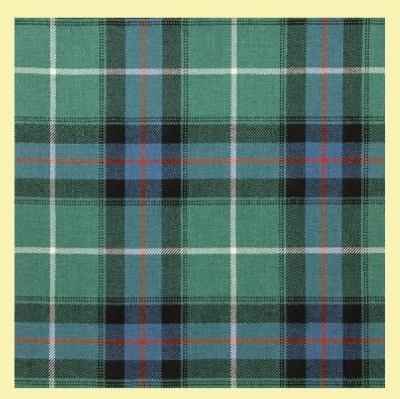 Using 8 yards (4.72 metres) or 9 yards (5.22 metres) of 16oz Heavyweight Strome Tartan Fabric. Care Instructions - Dry Clean Only. Please ask about the large range of Clan Tartans, District Tartans and other Tartan fabrics available. Please see the Step by Step guide to taking accurate measurements for your kilt. Your kilt cannot begin being made until these measurements are received (in inches). Please note sometimes that of the colours in the photos of the fabric can appear a little less vibrant out than with the real kilt. But the photograph of the tartan fabric is very accurate. Because these garments are custom made, it is not possible to be able to show you a photo of the completed kilt at this time. Have you seen all the matching Ladies, Mens and Childrens accessories for this item yet ? There are tartan bow ties, slim ties, Clip-On Ties, Cravats, Suspender/ Braces, Pocket Squares, Vests, Cummerbunds, Sashes, Skirts, Fly Plaids, Flashes, Full Suits, Shawls, Stoles and many other products in a large range of similar tartans. Come and take a look through my store at anytime. Have you seen your Scottish Clan Tartan yet ? Ask me about it today !! This item is made in and shipped from Scotland. Made to Order - please allow 9 weeks to be made. 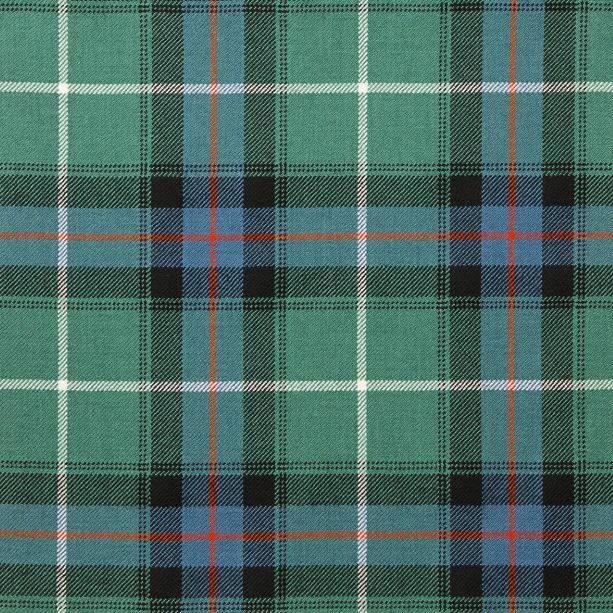 Please ask about any of the 16oz Strome Heavyweight wool tartan fabrics available in my store.